Adam activated death on mankind by disobeying God. The death of Jesus was God’s judgment of man through Himself. He paid it for you and me! He became our substitution so that the Penalty can fall on him. God warned Adam the day you eat of the tree of knowledge of good and evil, you will surely die. And death was activated upon all mankind by that one disobedience that became sin. I want you to understand something here very clearly. The devil who is Satan did not create death. In fact Satan cannot create anything. Death existed already when God created man and put him in the garden. Now here is what you need to understand. But death was not activated as long as righteousness existed. As long as obedience existed. 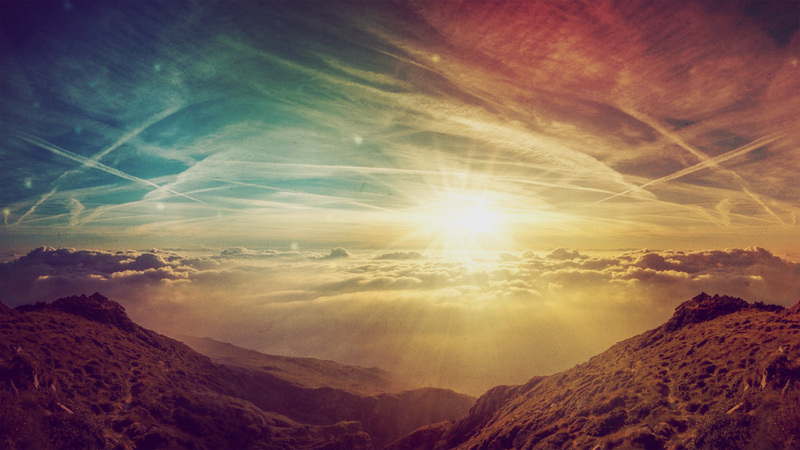 Death was not alive as long as man lived a sinless life. Remember Satan has no power over man. Satan therefore was in the garden with Adam and Eve but could not touch them; he had no power over them. When Satan heard God introduce this guy’s death in Genesis 2:16 Satan just realized that I have no power over them but God just told me who could have power over them? Death! God also told Adam how to keep death powerless by: keeping and obeying His Word. Therefore Satan’s number one goal was if I could-get man to break God’s law, if I could get man to disobey God’s word… I could activate death and kill man and I can sabotage God’s agenda for all mankind. So he discovered who has power to destroy God’s program. You see you got to understand one thing Satan cannot overpower you! Satan cannot control you but he can influence you. He will always throw in an attractive bait at you especially when you are weak and vulnerable. The moment you pick up the bait, he will get you. Are you understanding me? 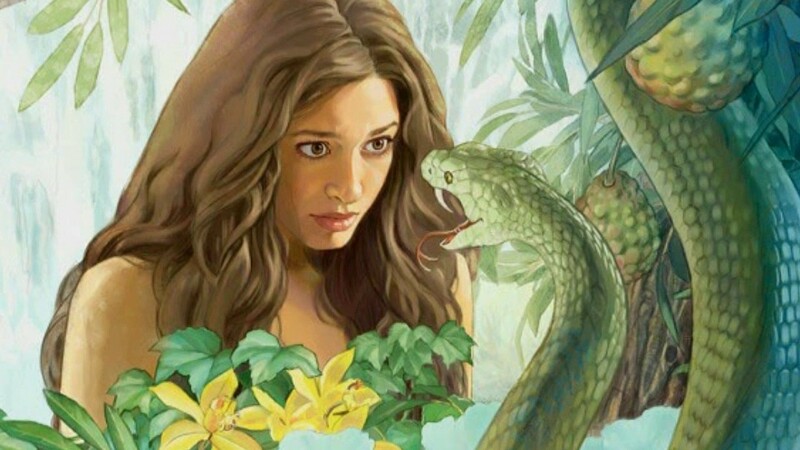 Satan went to Eve and tempted her by his tool of deception. Did God really said you should…. God said you will surely die? No you will not die,..you will be just like God. God is trying to stop you from becoming like him. Satan will always confuse you to doubt God’s word to lead you astray. Eve looked at the tree it was good and appealing to the eyes. Plucked the fruit and she and her husband ate. Their eyes were opened and immediately humanity fell and death became alive. When Adam disobeyed God now Satan caught someone in his hands to manipulate. I said earlier the devil has no power over you but he knows who does. Satan also knows death has no power over you.. it’s only sin can give it power to activate death to become alive. So all Satan is interested in is that he only wants you to sin; that’s what he is concerned with. So his entire plan and goal is to keep you from obeying God. All he wants you to do is keep you violating and keep you doing everything against God. He can’t control you, he can’t rule you but he can keep you violating God’s laws by influencing you. As a consequence you end up rebellious which is sin and as long as you sin you activate death in you. Death has power now. Death begins to work in you now. 14For He Himself is our peace, who has made the two one and has torn down the dividing wall of hostility 15by abolishing in His flesh the law of commandments and decrees. He did this to create in Himself one new man out of the two, thus making peace 16and reconciling both of them to God in one body through the cross, by which He extinguished their hostility. The purpose was to create Himself one new man out of two thus making peace. The only accuser that death has against you is that you sin! Death knows that when you can get rid of sin he becomes helpless and powerless. He cannot accuse you in any court of law of the universe. Now if we died with Christ, we believe that we will also live with him. 9 For we know that since Christ was raised from the dead, he cannot die again; death no longer has mastery over him. 10 The death he died, he died to sin once for all; but the life he lives, he lives to God. 9 He has saved us and called us to a holy life—not because of anything we have done but because of his own purpose and grace. This grace was given us in Christ Jesus before the beginning of time, 10 but it has now been revealed through the appearing of our Savior, Christ Jesus, who has destroyed death and has brought life and immortality to light through the gospel. 11 And of this gospel I was appointed a herald and an apostle and a teacher. Death without God is a senseless death. It’s a hopeless death. Like sheep they have gone astray and death will feed on them. All those wicked powerful and ruthless leaders and dictators will finally be at the mercy of death. They will end up in death. Hitler, Mussolini, Karl Marx, Idi Amin. Death took care of all of them. The greatest enemy of man is death because man can’t deal with it. It is inevitable! It is sure to come. At a moment when it’s least expected it will suddenly come crushing on you. WHAT A TRAGEDY IT WOULD BE IF YOU FINALLY FIND YOURSELF ON THE WRONG SIDE OF ETERNITY AT THE END OF THE DAY.. AND YOU REALIZED IT WAS JUST TOO LATE TO DISCOVER THAT YOU COULD HAVE MADE IT TO THE RIGHT SIDE THROUGH JESUS.